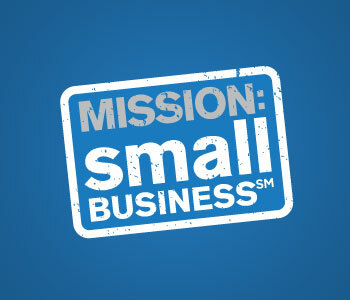 Help Us Qualify For A Small Business Grant being offered By LivingSocial and Chase. 4) Sign into your Facebook account, Search for Molly Youngblood Geiger and vote. Need 250 votes for my concepts to be considered. Deadline is June 30th at Midnight. Please share with your friends and network so I can be considered. Help me out and will return the favor. Please tell everyone you know. Current research indicates 80 percent of people searching for a product or service online click on reviews, listings, and organic results as opposed to paid advertising space. When searchers find your product or service, you have the opportunity to connect with them, FOR FREE!!! What if your listed business information is wrong and they drive to the address and the location is closed? Or someone has posted a negative review about your business and it is a deal breaker and before you ever have a chance? Your online listings must be accurate to ensure customers can find you and to create a solid foundation on which to launch your internet advertising. Why Should I Care About What My Online Listings and Reviews Say About My Business? Maximized return on investment Not sure if your business is listed on the 1000+ listings and review sites? Have negative reviews that need to go away? Design Right 4 U Can Help!